There can’t be anything better than having cute little pets in your home. At the same time, there isn’t anything more frustrating than having your pets deteriorate the quality of your carpet. 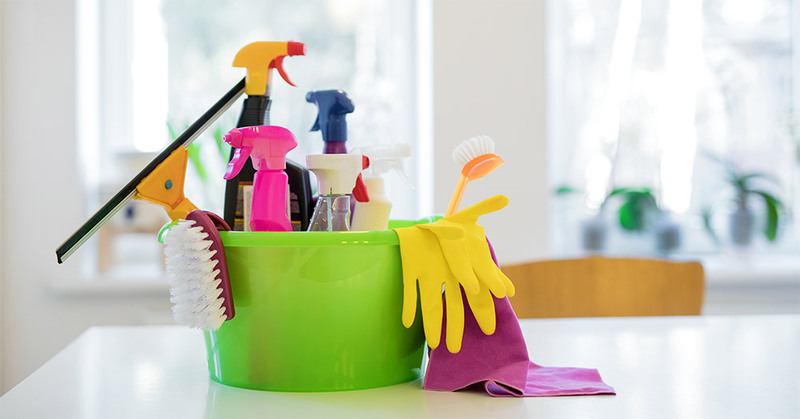 When it comes to maintaining the quality of your home, the first factor that every second homeowner considers is home cleaning services. The cleaner your home is, the better its aesthetic will be. Imagine a little puppy roaming around your entire place and bringing all the germs, dust, and filth from the veranda to your floor. It turns very annoying to see your favorite pet chewing the stunning carpet, peeing on it, and ruining its quality by walking on it with those dirty paws. For the best results, hire professional carpet cleaning Ottawa services. While some people bathe their pets every day, the others wash them twice a week. Grooming and bathing your pet regularly is the best possible way to keep your floor, living area, and even the carpet free from dirt and pet hairs. Though brushing your pet every single day might seem to be a little challenging task (especially for the homeowners who are super busy with their strict working schedule), you should try to clean them at least thrice a week. This way, you could not only ensure a clean floor but it strengthens your bond with your pet. Regardless of the efforts you put into cleaning your puppy and training him not to ruin the carpet, the accidents are still possible. Here all that you can do is remove the stain immediately from the carpet so that it doesn’t leave any mark on the carpet. If you want to effectively remove the stain, there can’t be a better stain remover than the enzyme cleaner available at the local pet stores. The enzyme cleaner has the ability to clean the stubborn urine stains that could smell and turn a stubborn mark if remained untreated. 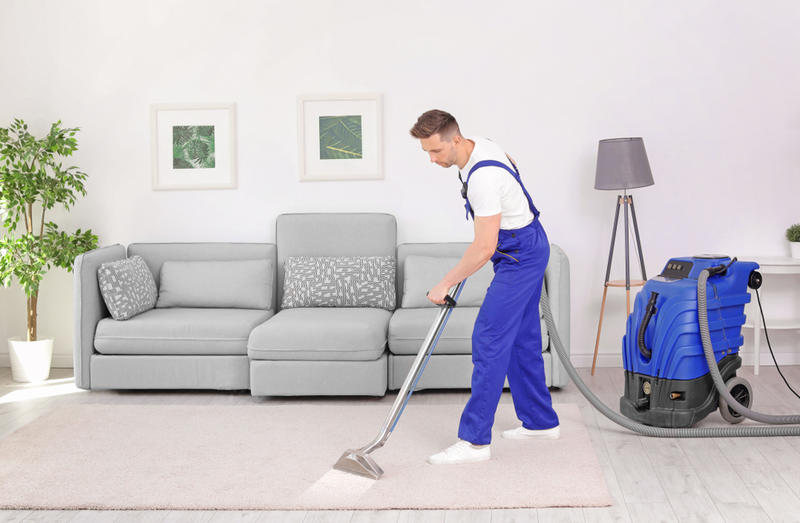 Make the most of the professional carpet cleaning Ottawa services. It is much easier to clean and replace your rugs than the luxurious carpets. These rugs could protect your carpet from stubborn strain and premature wear caused by the pet. All that you have to do is grab a large-sized rug (its size should be somewhat equal to the carpet’s size) and place it on the carpet. No matter what dirt and filth your pet put on it, your carpet won’t be affected at all. What’s more? You can, and should, put the doormat at the main entrance door. This way, the dirty paws of your puppy and other pet will automatically get cleaned on the doormat rather than spoiling your expensive carpet. Whether you have your puppy trained or you vacuum clean your home every now and then, there is no certainty that your pet won’t pee on your wonderful carpet or that their hairs won’t stick to it. Therefore, you should be extra careful with your puppies. Wash them, brush their hairs, and clean them regularly. Besides that, invest in carpet cleaning services to ensure pet-proof carpet. Hire commercial cleaning Ottawa services.